GONAIVES, Haiti – As the sun starts to set on Haiti's most fertile valley, a silent group of women sweeps grains of newly harvested rice into large, yellow mounds, unfazed by the acrid smoke of nearby wood fires. This was once a common scene in Haiti. Now it's a rarity. 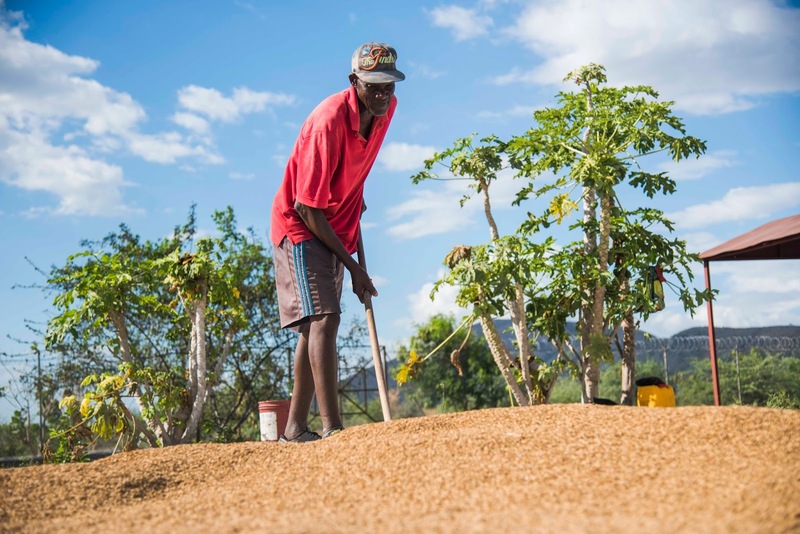 A few decades ago, Haiti was self-sufficient in rice, a crop so important here that the U.N. estimates it makes up about a quarter of people's daily diet. It even grew enough to export. But production collapsed after the U.S. and international lenders forced the country to dramatically lower tariffs that protected local farmers, from 50 percent to 3 percent in the last three decades. Additional reporting by Jean Pharès Jérôme. Photo by Jean Marc Hervé Abelard. This story was produced in collaboration with Round Earth Media.